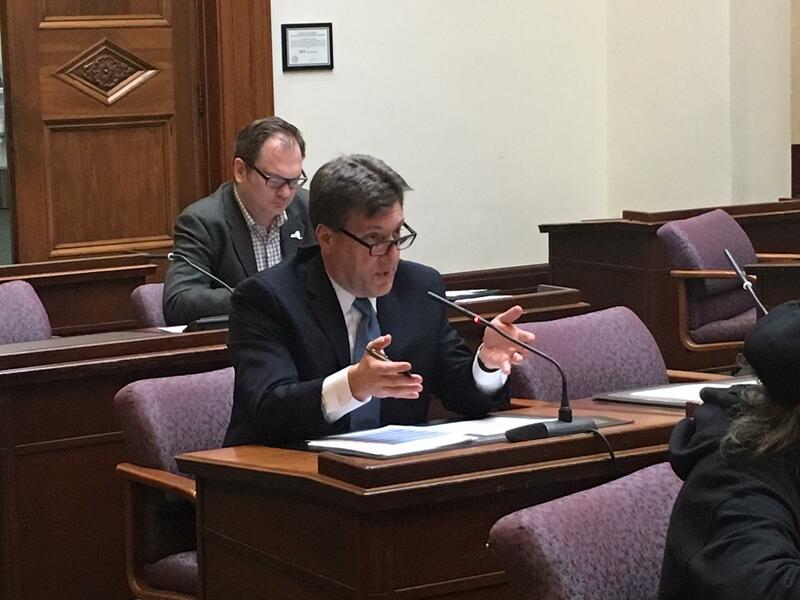 The Erie County Legislature's Energy and Environment Committee held a hearing Thursday about National Grid's pending rate increase. 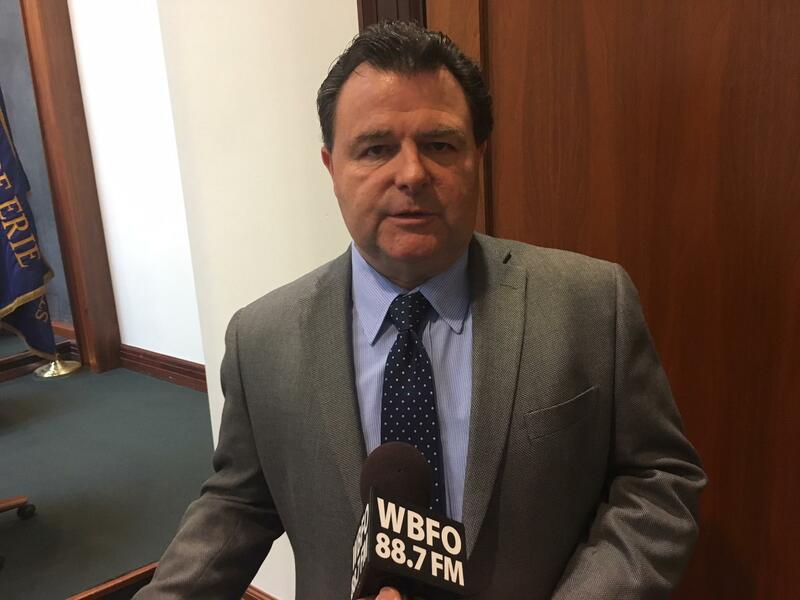 National Grid Regional Manager, Kenneth Kujawa told the lawmakers that the average residential customer will see a 3 percent, or roughly $2-a-month, increase. 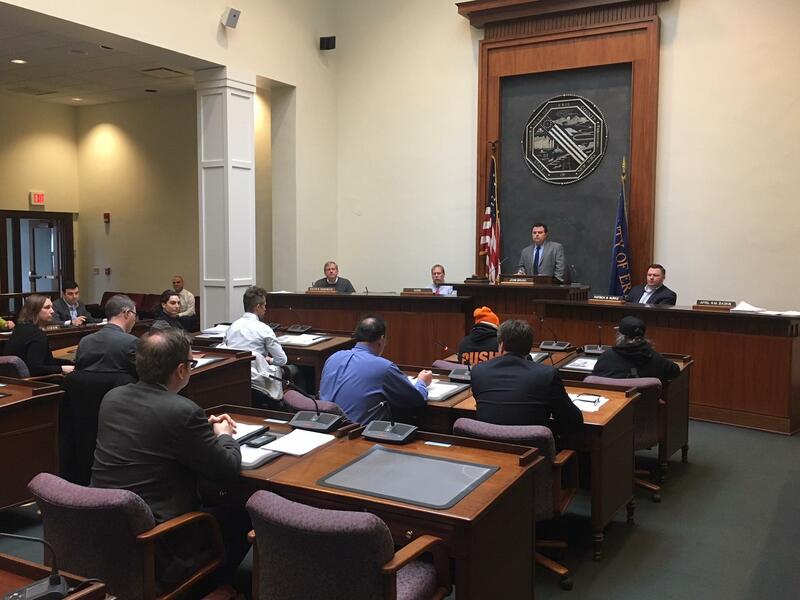 National Grid's Kenneth Kujawa talked about raising electric rates Thursday in Erie County's Legislative Chambers. "Customers who take the initiative to consume less energy, whether it's by shutting off the lights in unoccupied rooms, using more energy efficient light bulbs, or adjusting the settings on their air conditioner, have the ability to mitigate the impact of the rate increase." And Kujawa said, the "fixed monthly Customer Charge will remain unchanged." Alliance for a Green Economy, Program Director, Jessica Azulay said, that the balance between the two parts of the bill are "out of whack" across New York. "National Grid charges us $17.00 a month for the fixed part of the bill. They charge $5.00 to their customers in Rhode Island and $5.50 to their customers in Massachusetts. And this is a choice." And Azulay said, "National Grid should reduce the fixed charge and increase the cost of usage" so people who consume less save money. Kujawa said, New York's Public Service Commission determines how customer bills are structured. AARP, Associate State Director, Randy Hoak says, rates will increase significantly" over the next three years. "The rate increases would result in significant economic burdens to many residential households ultimately raising both the gas and electric delivery rates for most customers by double digits," Hoak said. County Legislators have no power to stop the increase which is set to take effect this spring. "This was an opportunity for all involved to speak, and more importantly, to listen,” said Energy and Environment Chair Bruso.